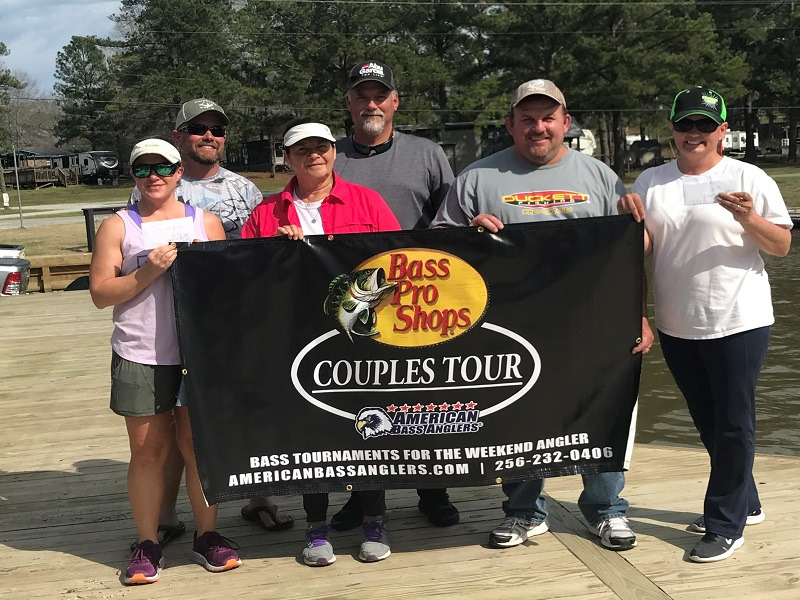 ATHENS, Ala. – The Mississippi Division of the 2019 Bass Pro Shops Open Series presented by American Bass Anglers will open the season on February 16, 2019, on Ross Barnett in Jackson, MS. 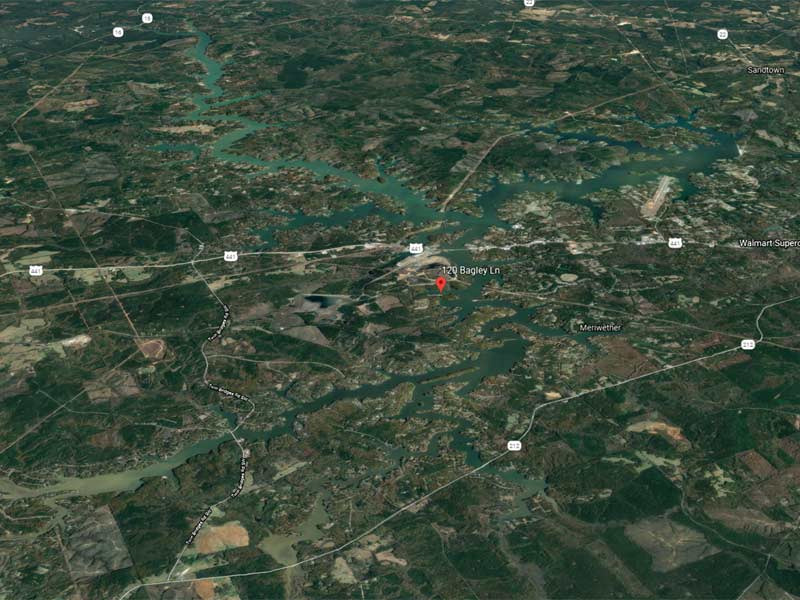 The competitors will launch at Tommy’s Trading Post, located at 4238 MS-43, Brandon, MS 39047. Anglers will begin fishing at safe light and the weigh-in will begin at 3:00 PM. On-site registration is Friday, Feb 15th from 4:30-6:30 PM local time at Bass Pro Shops in Pearl, MS with the tournament briefing starting at 7:00 PM. Anglers fishing the Boater Division may weigh in up to five bass, each at least 14 inches and Co-anglers may weigh in up to three bass of the same length limits. For more information on this tournament, call ChrisWayand tournament manager, at 256-230-5627 or ABA at 256-232-0406. Online, see www.americanbassanglers.com.